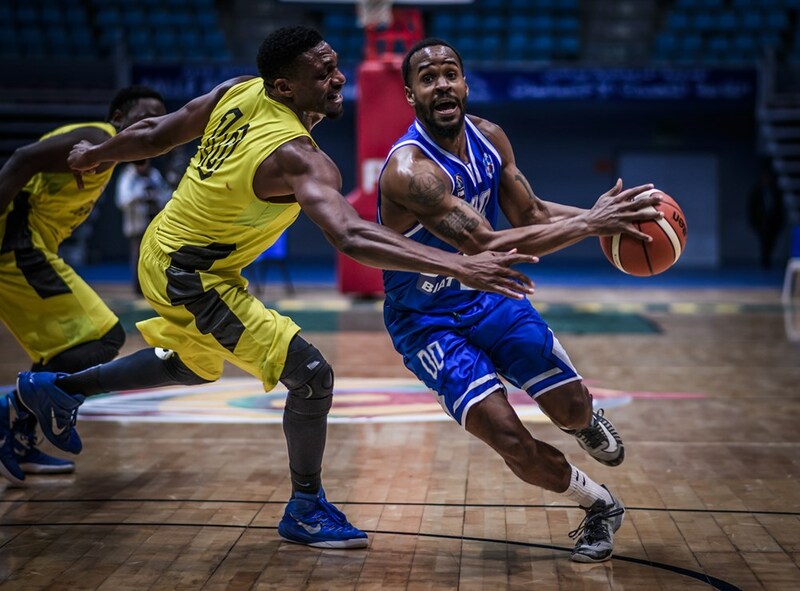 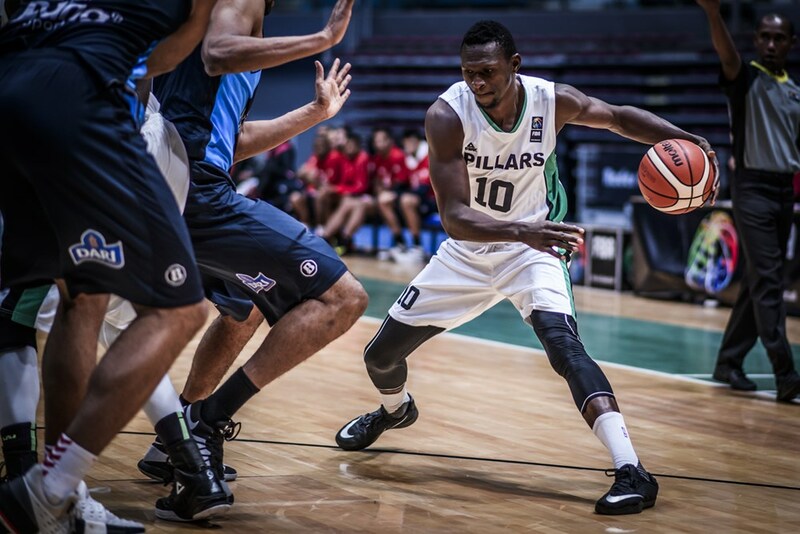 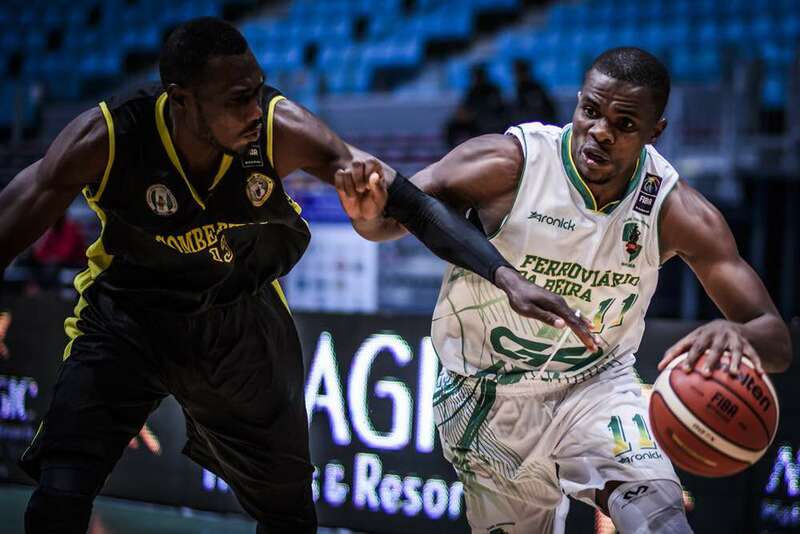 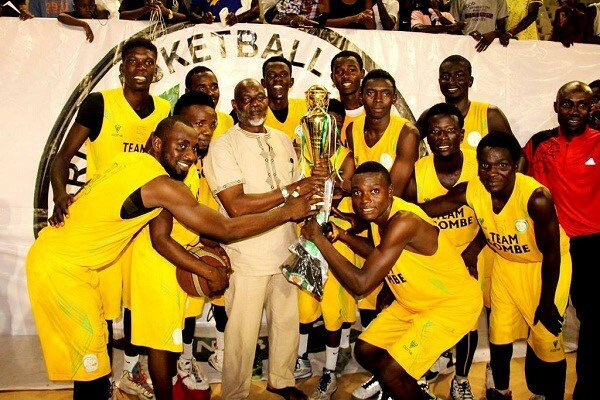 KANO PILLARS LOSE FIBA AFRICA CHAMPIONS CUP OPENER TO ASSOCIATION SPORTIVE DE SALE. 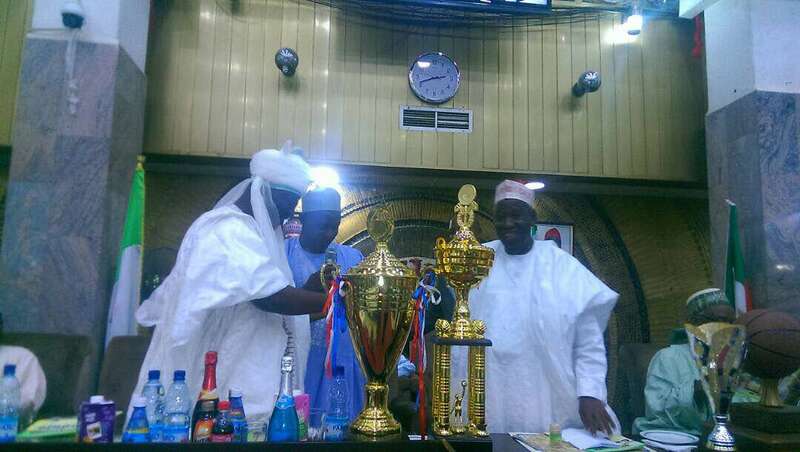 KANO STATE GOVERNOR DR ABDULLAHU UMAR GANDUJE HOSTS KANO PILLARS, REWARDS TEAM WITH OVER N8M CASH ALONGSIDE OTHER PRIZES. 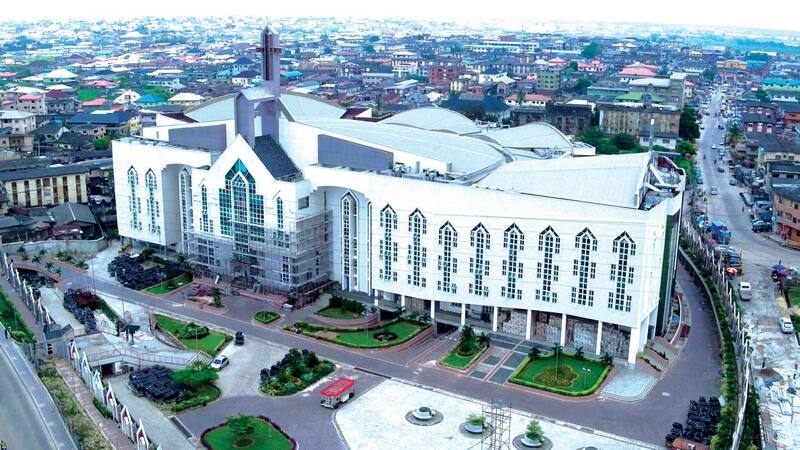 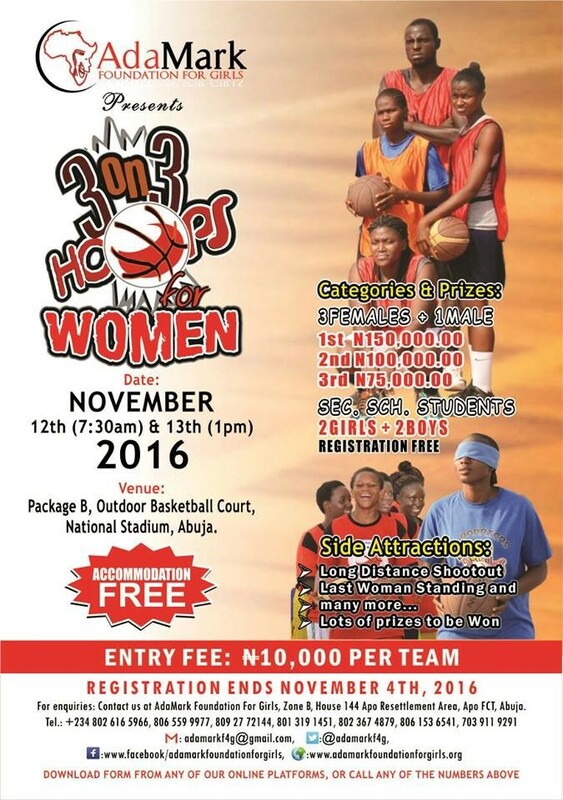 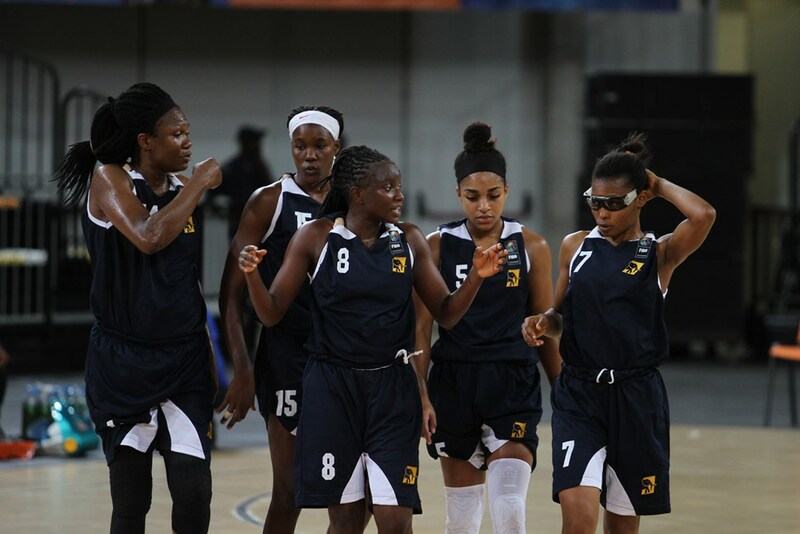 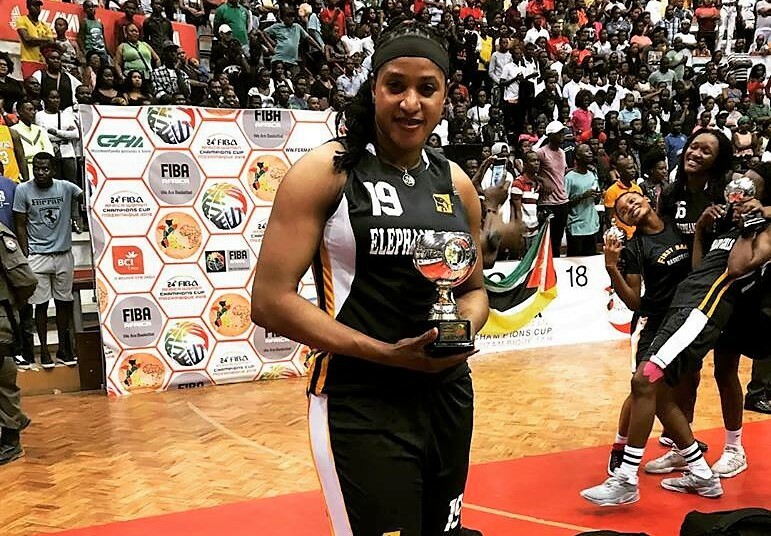 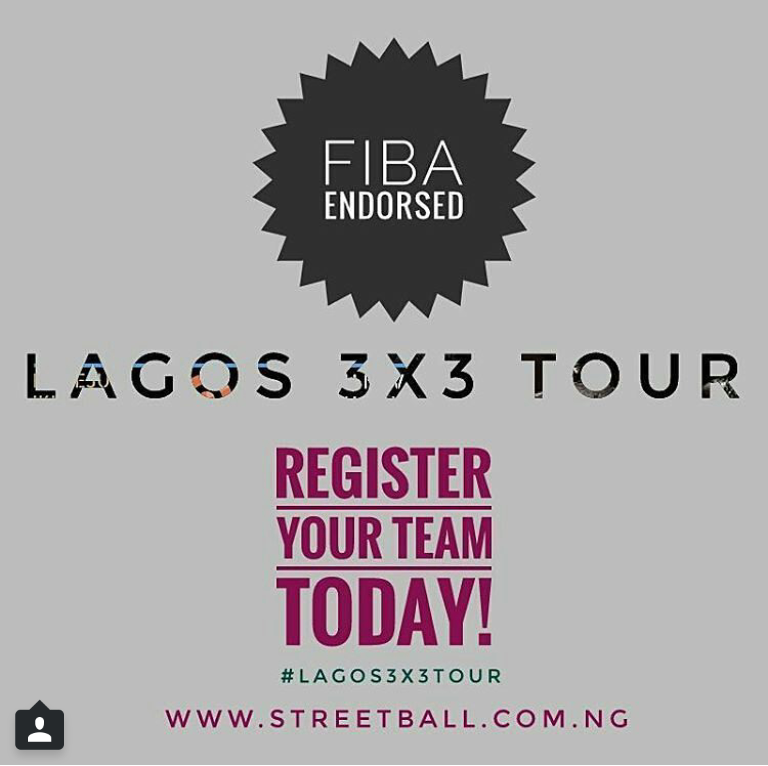 Early this year, FIBA Africa announced that it will change the format of the club continental championship. 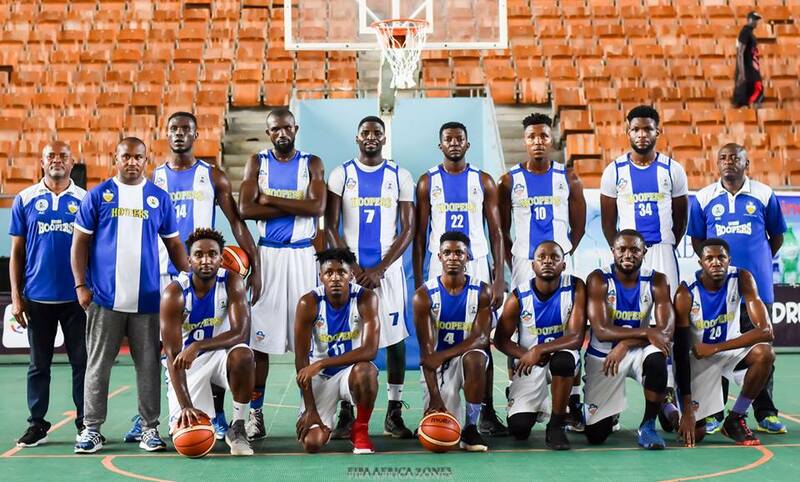 The FIBA Africa Champions Cup was renamed FIBA AfroLeague. 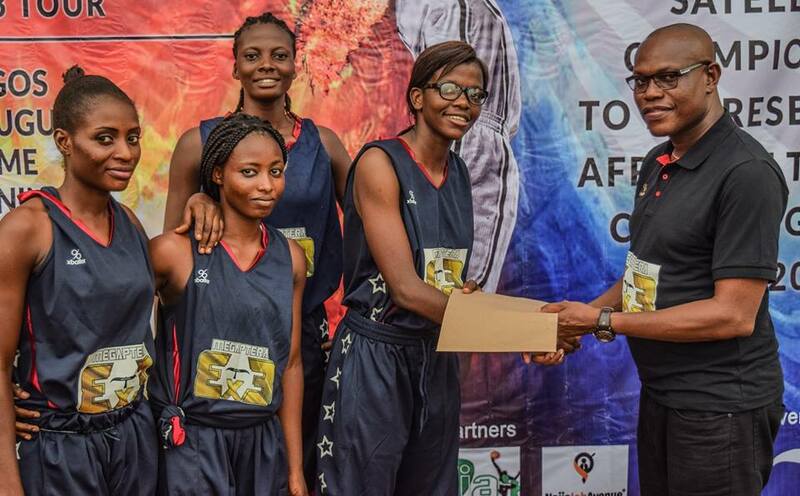 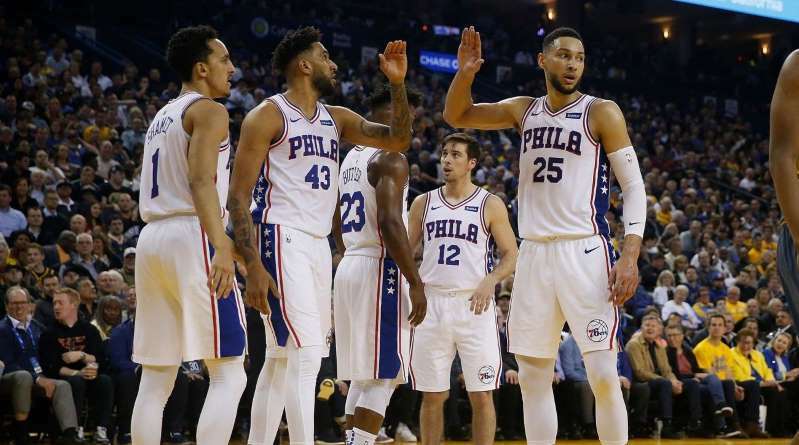 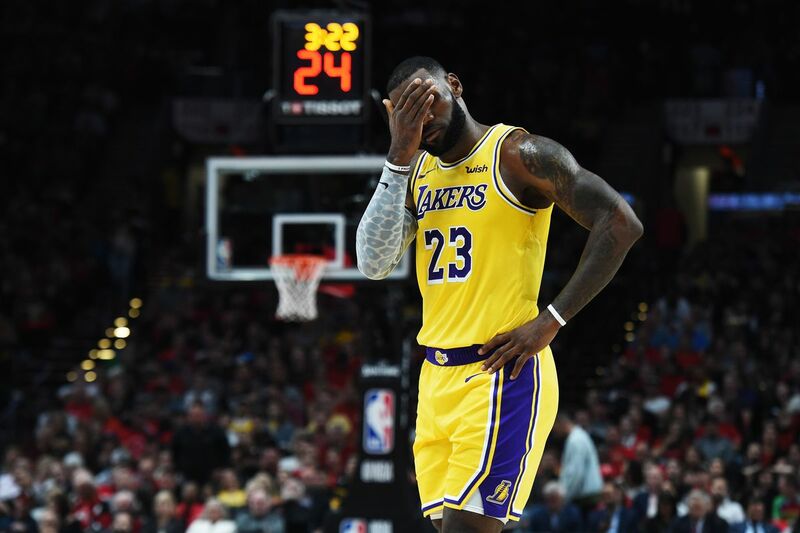 The maiden edition of the league, based on the 2018 basketball season of participating countries, is expected to tip off in January next year. 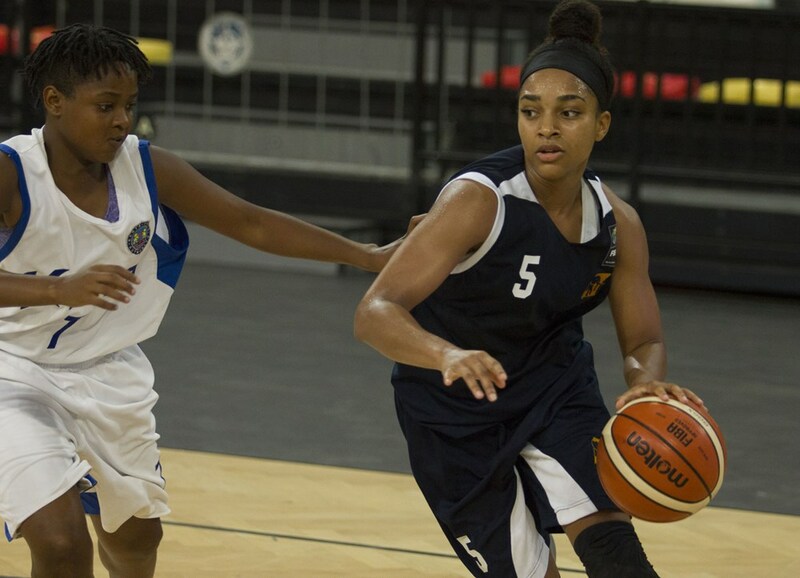 Some of the objectives of the league are to increase the coverage and duration of the competition.